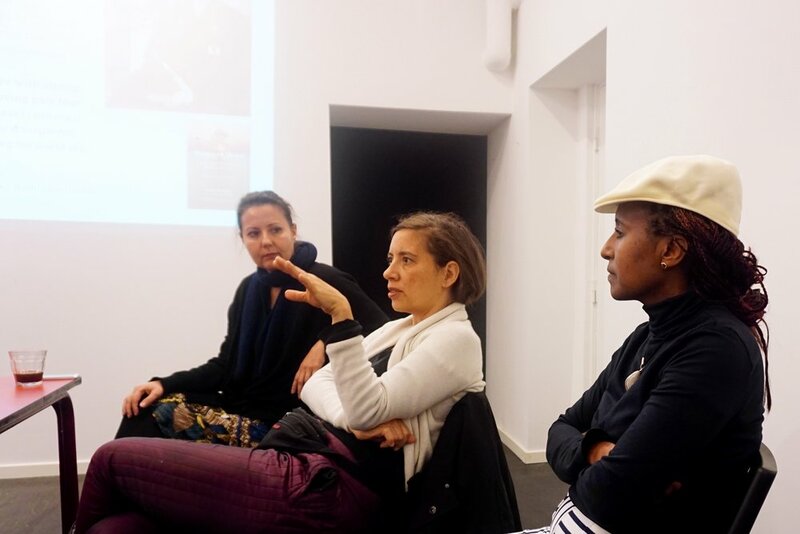 From Aug. 13 – Sept. 7, CAMP offers a 4 week long advanced course for refugees, migrants, and asylum seekers, who would to become part of CAMP’s guide team and do guided tours in the center's exhibitions. It will prepare the participants for their role as art guides in CAMP's upcoming exhibition Decolonizing Appearance guest curated by Nicholas Mirzoeff and actively involve them in preparing a guide script. To read more or to apply for the course, click here.